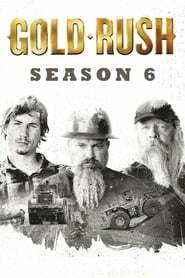 As a new mining season begins the crews push to find the most gold yet. This season it’s all hands on deck as dredging for gold becomes a family affair. Todd Hoffman will have three generations of men working on the claim. Parker Schnabel finds out that one season of gold mining has nothing to do with the next. While Tony Beets has to get a 75 year old machine to actually produce gold.